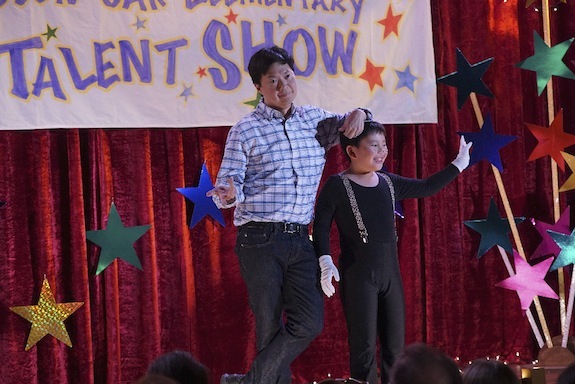 COMMUNITY’s Ken Jeong is heading up an ABC comedy this fall. ABC’s take: “Doctor-turned-actor/comedian Ken Jeong (“Community,” “The Hangover”), plays Dr. Ken, a brilliant physician with no bedside manner. He is always trying to be a good doctor as well as a good husband and dad to his two kids. However, these good intentions have a way of driving everyone crazy at work and at home. Luckily, his therapist wife, Allison, is just the right partner to keep things sane. you for without him things may fall apart. hi this post support me full . .if you want watches males pay a visit to my websites is quite aid you for males watches. .thank man very good job. I recognize there is definitely a fantastic deal of spam on this weblog. Do you want aid cleansing them up? I could help in between classes!